U.S. Space Camp is owned and operated by the Alabama Space Science Exhibit Commission d.b.a. U.S. Space & Rocket Center in Huntsville, Alabama. 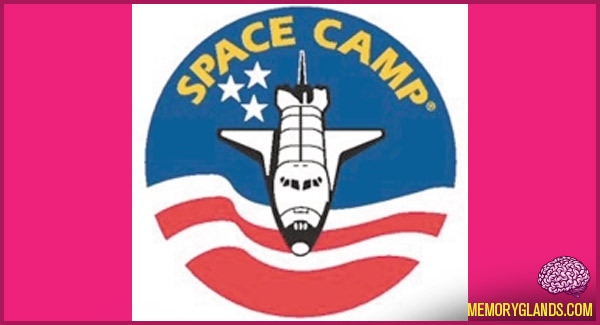 “Space Camp” refers to both the actual encampment and a family of related camp programs offered year-round by the facility. The camp provides residential and day camp educational programs for children in various age groups and adults. These programs include space oriented camp programs, aircraft themed Aviation Challenge camps, and outdoor oriented X-Camp programs, with the intent to promote science, engineering, aviation and exploration.